For their birthday, brothers Justin and Nathan got fantastic gifts, and The Association to Benefit Children got $255. | ECHOage - Get great gifts. Give to charity. ← A History of Birthday Giving. Siblings Adopt Penguins and Polar Bears and Give $345 to Cystic Fibrosis. 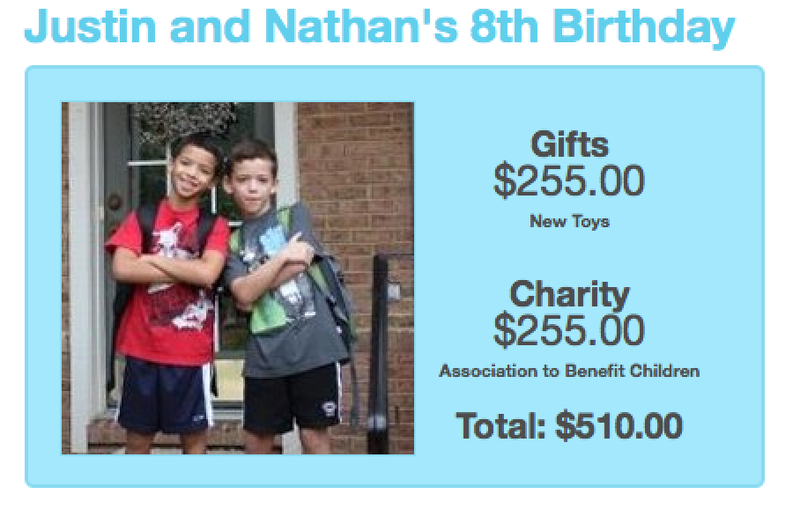 For their birthday, brothers Justin and Nathan got fantastic gifts, and The Association to Benefit Children got $255. These brothers from Virginia are back! How exciting to see them turn 8 this year and ECHOage their birthday party once again! 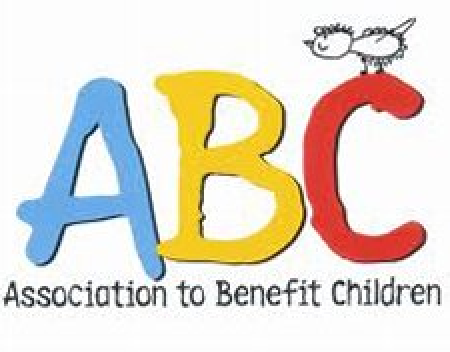 This time they chose The Association to Benefit Children because, in their words, “we really wanted to help other kids!” They bought action figures, Exploderz, and Robert Griffin III Jerseys with their birthday money. 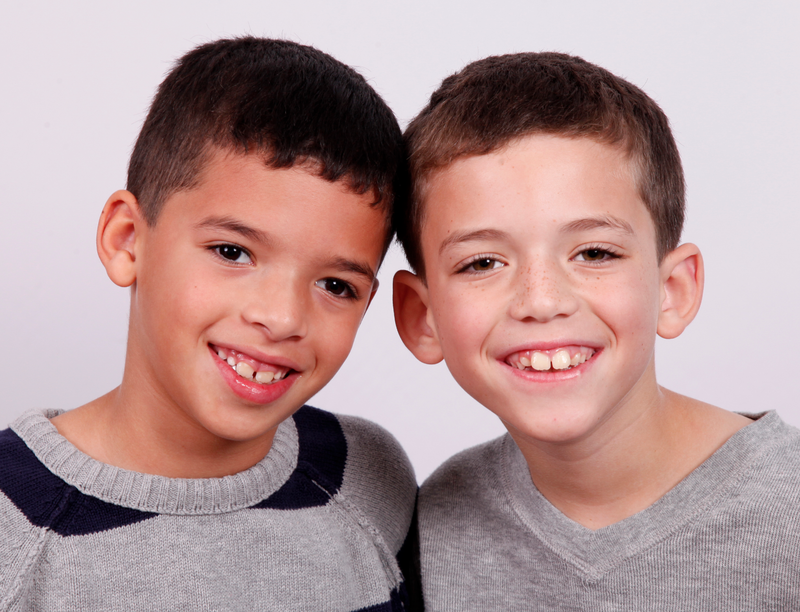 Lisa, their Mom, says: “We are proud of them, and we love that they are learning to give to others.” Happy Birthday Justin and Nathan! 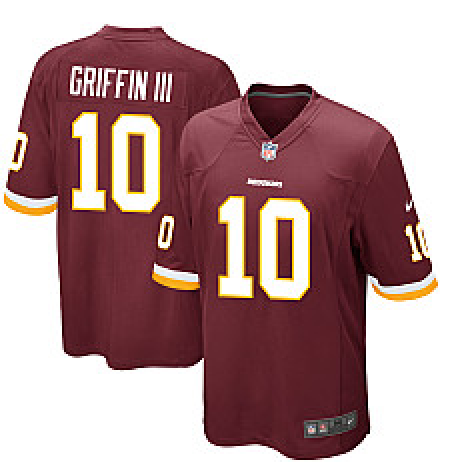 Those jerseys will look so good on you!